I still don’t have a Switch. Not because I don’t want one, but because there is still so much content coming out for 2016’s games that it’s hard to keep track of all the new releases in 2017. Battlefield 1 still dominated my playlist at the beginning of the year all the way to the summer, with DICE fully supporting the game continuously. However, since the GOTY awards are only about new full releases and not DLC, it has not made my list despite being my most played game. My list is rounded out by a welcome return of three of my favorite franchises and a couple of surprise hits. My gaming subsided a little bit this year which is why there is only five games listed, but they still are some of the best games of the year worthy of any GOTY list. 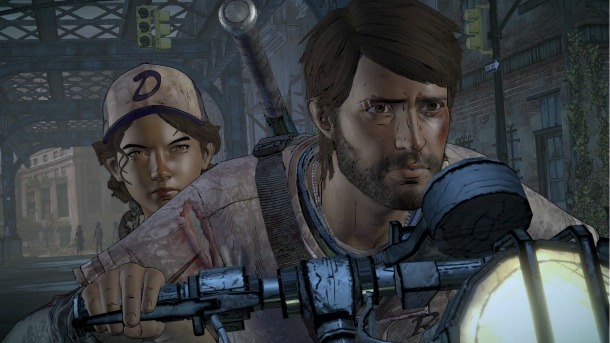 Telltale Games’ episodic series returns with new characters and new locations. Although Clementine makes an appearance throughout each episode, the real stars of season 3 are Javi and his family and how they manage to survive against a ruthless group known as The New Frontier. With plenty of twists and zombie fights, A New Frontier shows that Telltale Games’ series is still going strong after three seasons. 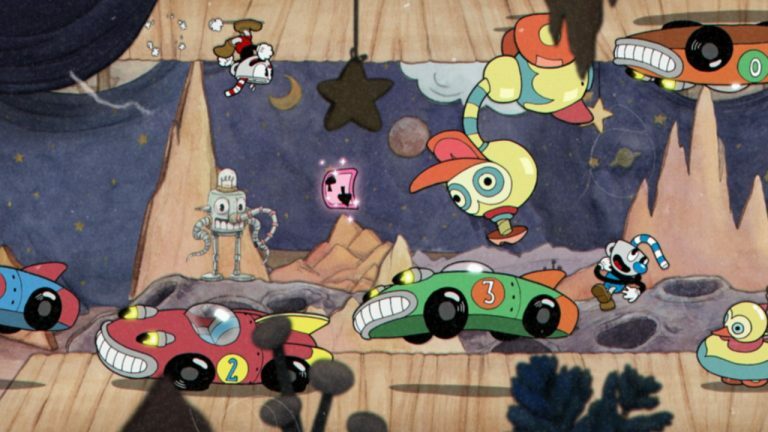 Cuphead is a beautifully artistic game that has plenty of style, substance and originality. A side scroller that is both easy to look at and hard to finish. Known for its cutesy design and aggressive difficulty, Cuphead is a mixed bag of cheer and anger. However, if you can look past the tough learning curve, what you will find is a fantastic side-scroller with some of the most stylish artistry in any game ever. Hands down one of the most stunning games of the year. 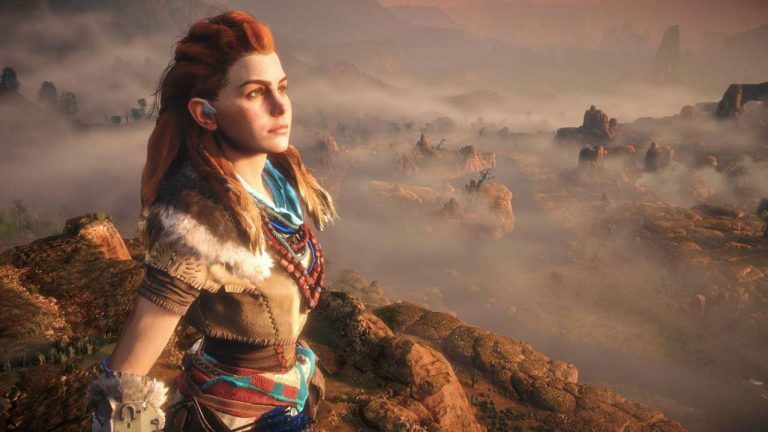 With a likable lead character, impressive gameplay, and visuals on par with only Uncharted as best on the PS4, Horizon proved that new franchises can hang with the other heavyweights that dominate the GOTY lists of 2017. The Frozen Wilds is also a fantastic add-on to an already lengthy and fulfilling experience, which adds more weapons and beautiful new location. Uncharted 4 took the gaming world by storm last year and it was SmashPad’s GOTY, so naturally expectations were high for this spinoff, a first for the series. 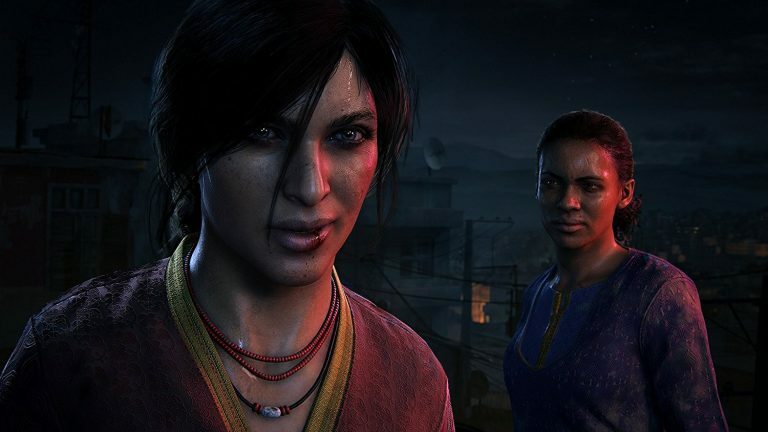 Lost Legacy never skipped a beat, as it featured the same combat and gameplay fans have come to love from the Uncharted series and the banter back and forth between Chloe and Nadine makes for some of the best moments in the game. Once again, Naughty Dog is leaps and bounds ahead of the rest of the industry in terms of how to tell a story and deliver a thrilling adventure as well. What a difference a year off makes. Assassin’s Creed returned after a one-year hiatus to deliver one of the best games of the year and arguably the best in the long-running series as well. Bayek is so well-liked a character that he can now rival Ezio as series favorite and Ancient Egypt is the most stunning, historically rendered location the series has ever visited. 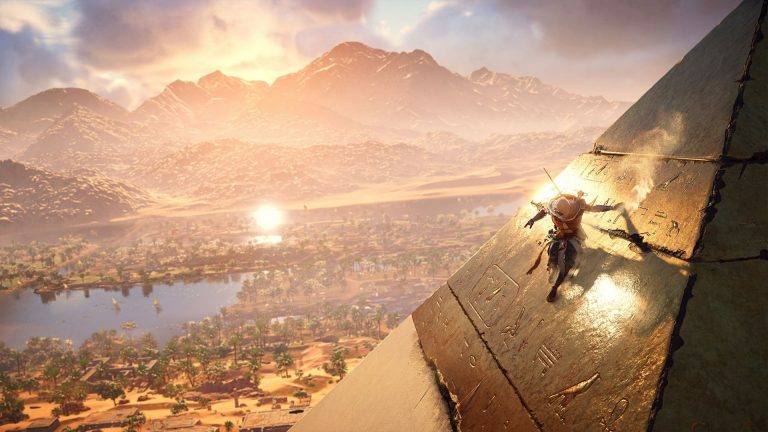 With new improved combat, an RPG style element to your inventory and more balanced story, Assassin’s Creed Origins was one of the more enjoyable and memorable games of the year. So while I didn’t play as many games as previous years, 2017 was still a great year for many fantastic games. Perhaps 2018 is also the start of when I finally nab a Switch and try out two of the games that made almost every other editor’s lists as well, Super Mario Odyssey and Breath of the Wild. But until that time comes, the 5 games I picked were still some of the best of the year, and games I spent many hours enjoying.